July 6, it was commercially shown in the Philippines. 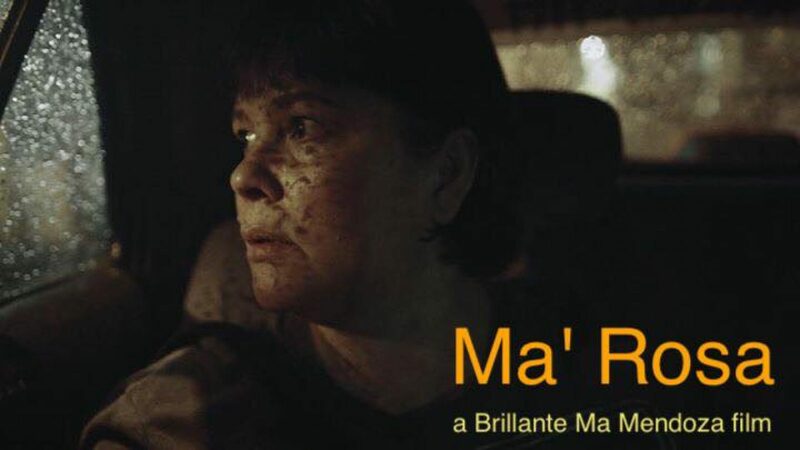 Ma’ Rosa looks like it might just get a spot for the Foreign Language category in the Academy Awards. Shorlist (Top 9) will be announced Dec. 16, 2016. On Dec. 16, At the Oscars website Ma’Rosa did not make it to the shortlist for nominations in the Best Foreign Language category of the 2017 Oscars. But we will never stop, we will continue to make films. Mabuhay ang Pelikulang Pilipino!